The impacts of Friday’s Nor’easter continue to be felt across Eastern Pennsylvania. More than 100,000 are still without power. In response, the American Red Cross has opened several shelters across the region. In addition, the Red Cross is also supporting several partner-run shelters and warming centers, including several in Northampton County. Many other communities have also announced the opening of warming centers and charging stations for those without power. For warming center locations near you, contact your municipality or county emergency management agency. Power outages are expected to last for a couple of more days in some places. 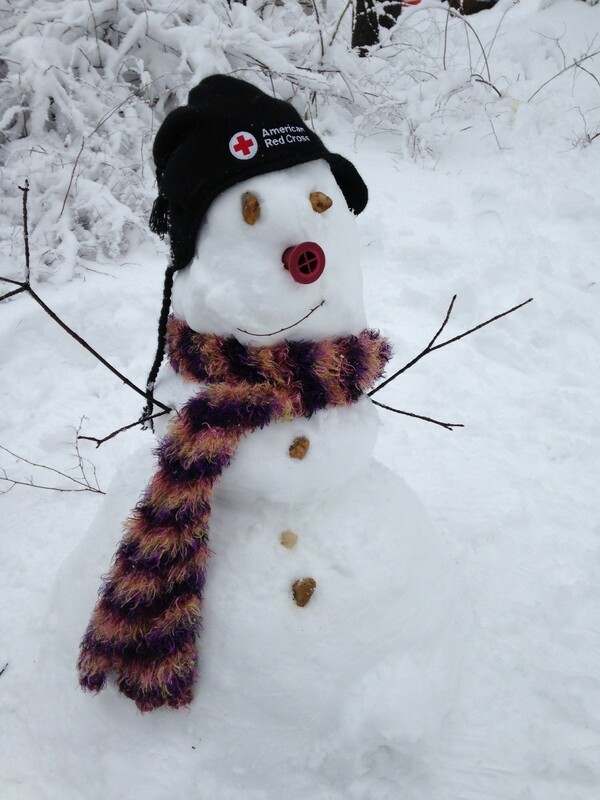 The Red Cross has these important safety tips to keep you and your family safe in the aftermath of the Nor’easter. If you are using a generator be sure you understand the risks of carbon monoxide poisoning and how to use generators safely. Never use a generator indoors or in a garage. It must be kept outside in a well-ventilated area.